Evil Stepsisters. . Wallpaper and background images in the orang jahat disney club tagged: disney villain villains cinderella stepsisters anastasia drizella tremaine. 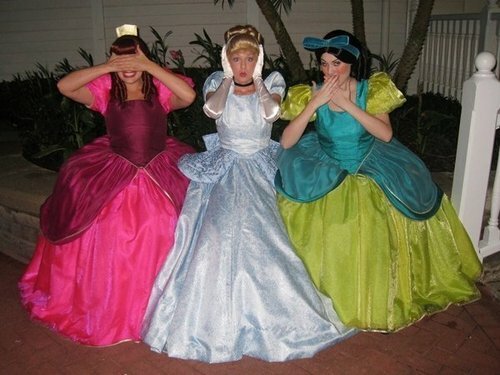 This orang jahat disney photo contains hoopskirt, crinoline, polonaise, and polineis. There might also be crinoline, ball gown, gaun pesta, and overskirt.